Carrot Seed Essential Oil is steam distilled from the seeds of wild carrot - aka Queen Anne's Lace, considered by some to be a common roadside weed! The oil has a wonderful, unique woody/ herbaceous and mildly sweet aroma, and a light, fluid consistency. This middle note combines well with frankincense, geranium, citrus, spice oils. 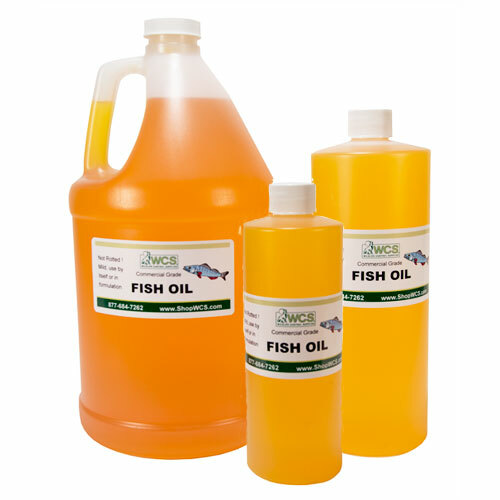 This is a particularly nice, complex carrot seed oil that lends itself well to natural lure making and is typically used in formulation. Supreme quality! Great for muskrats, woodchucks, etc.